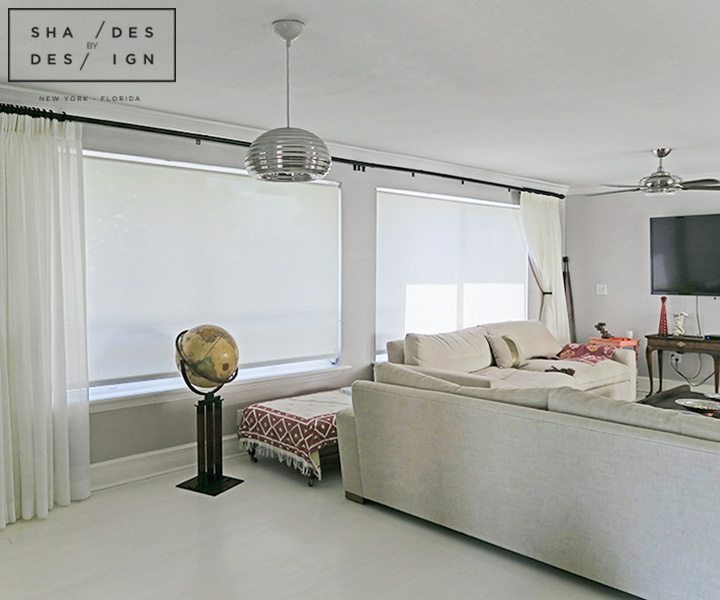 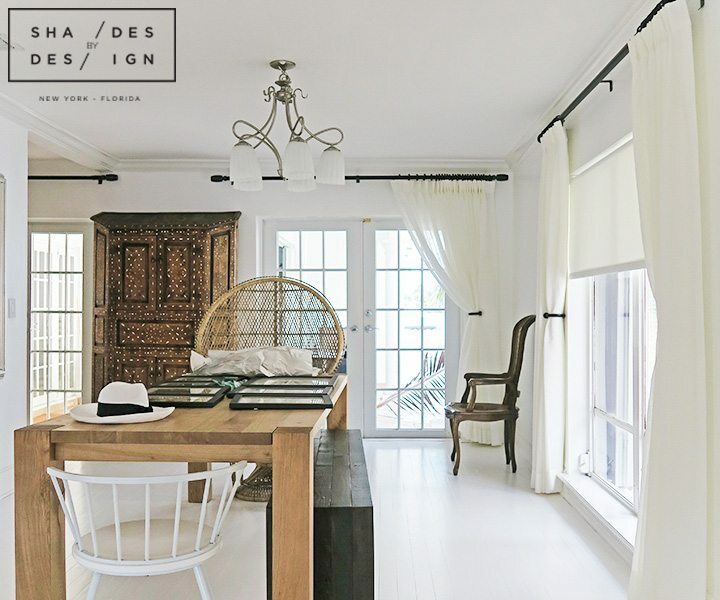 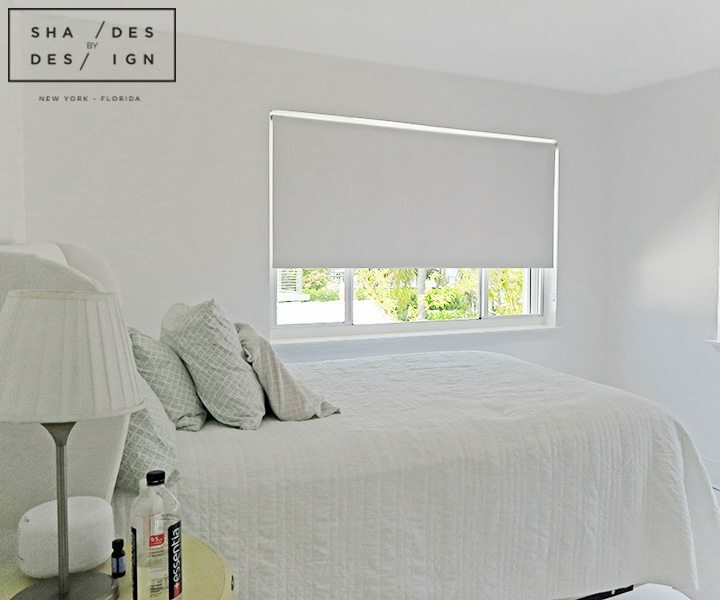 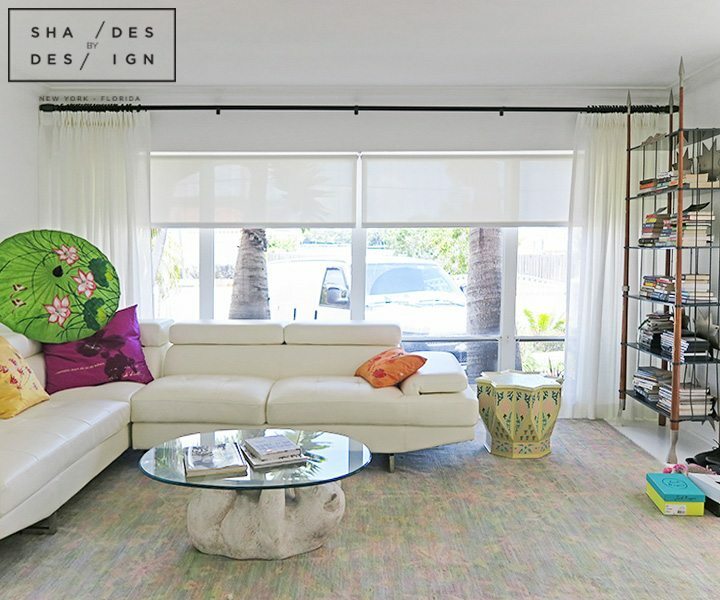 Our team was contacted to by a client in North Bay Village to add softness, privacy, and a more contemporary look this newly renovated home from the 1950’s. 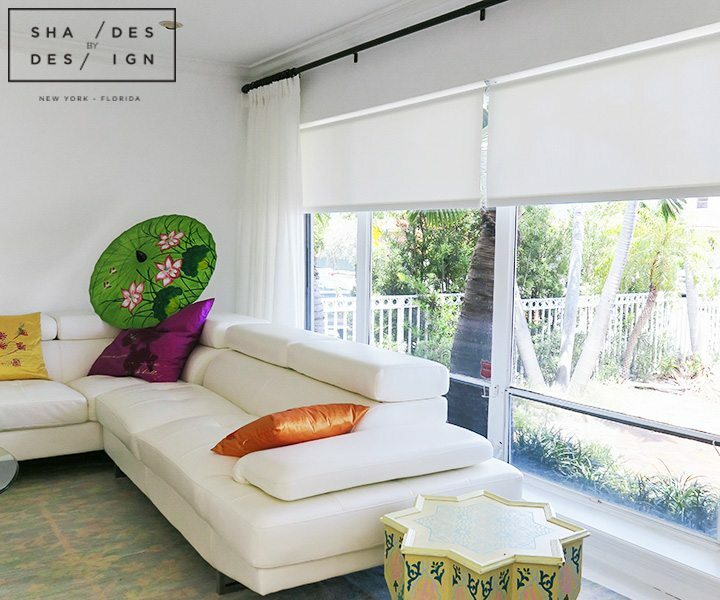 After collaborating with our client and uncovering her needs, we agreed on soft sheer fabrics with accent hardware that will complement the rustic décor of the home. 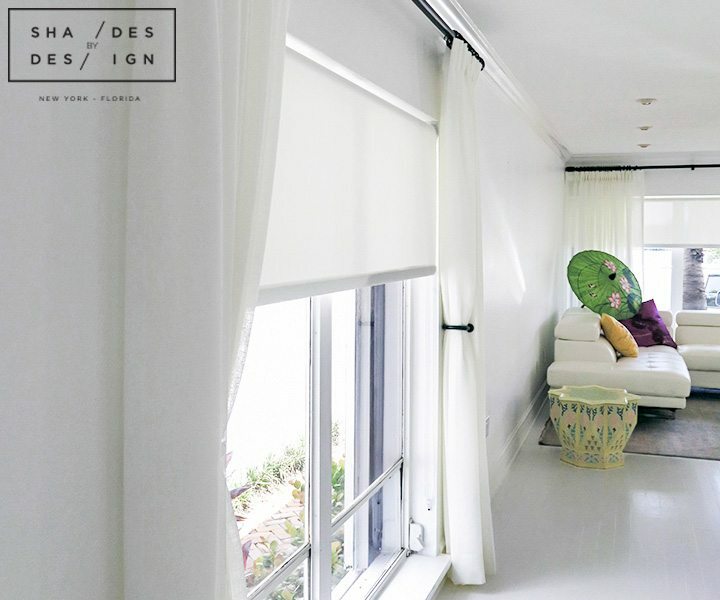 Our designers used Kravet sheer linen fabrics for the window shading and dark metal drapery hardware by Kirsch for smooth curtain operation.